FontExplorer X Pro... Optimized for professional use, the FontExplorer X Pro solution gives you the power you need to manage all your fonts. Now you can more easily manage, activate and organize your existing font collection as well as find and experiment with new fonts. Whether you've got a hard drive full of typefaces or a few cherished families, FontExplorer X Pro handles your font library quickly, efficiently and reliably. And when you're ready to add to your collection, you can view thousands of classic designs and the latest releases from independent foundries using the integrated store. 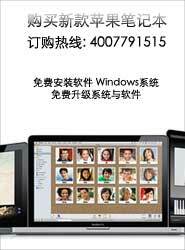 FontExplorer X Pro 5.5.1 2016-7-19 字体管理工具。可以浏览在硬盘或光驱中的所有字型，不论是安装或未安装的字型皆看..